Hi! 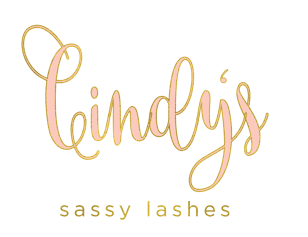 I'm Cindy Karr, licensed Eyelash Extension Specialist. 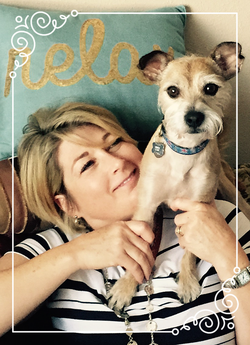 I am a wife of 27 years, proud mother of two daughters and a semi-retired RDH of 30+ years. After a career of dental hygiene, doing eyelash extensions has been a natural and easy transition. It allows me to still connect with people, be creative and delight in a "beautifying" job.